It's not often that Apple gadgets get discounted. After all, the company famously does not take part in Black Friday – one of the biggest sales events worldwide – on its own online store or brick-and-mortar Apple Stores. So naturally, when there is a price drop on an Apple smartphone, it's worth getting excited about. 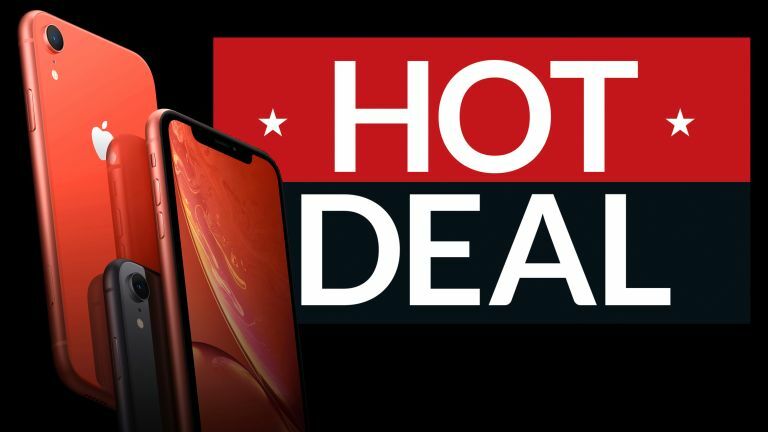 And this latest deal on the iPhone XR is worth getting extremely excited about. EE has slashed the price of the iPhone XR. The handset, which launched alongside the iPhone XS and iPhone XS Max last year, is available for just £28 a month. For that, you'll get unlimited calls, unlimited text messages, and 9GB of mobile data. And because the contract is on EE, that's 9GB of the fastest mobile data speeds currently available in the UK. Despite the deal being sold by Mobiles.co.uk, you'll also benefit from a number of the other perks of being an EE customer, including three months free access to BT Sport, as well as a free six month subscription to Apple Music. Not only that, but EE does not deduct any mobile data used to stream your favourite new track or playlist on Apple Music from your monthly allowance, so you don't need to worry about downloading an artist's complete discography when you're not connected to Wi-Fi. The iPhone Xr offer does come with a £200 upfront cost, but you can deduct £20 from that with the discount code EE20. In total, the contract will set you back £872 over the course of the two year contract. Given that Apple sells its iPhone XR for £749 SIM-free in its retail stores, that means you're only paying £123 for two years' worth of data, unlimited minutes and texts. For comparison, EE charges £17 a month for a SIM-only plan with unlimited texts and calls and just 3GB of data. In a nutshell, this is a seriously good deal.